Is C++ a Menace for Security in Computer Software? Most security bugs are from memory problems in C++ software. It's very difficult to maintain software written by others in C++. It's very hard to really understand every element you use. The language is just way too big. Modern C++ makes this a moot point with features that give better security. C++ is necessary for embedded systems. No other language can give the speed C++ gives. Frameworks and fault-tolerance in game programming make this a non-issue for game programming. There are no good alternatives. All software should be open source. 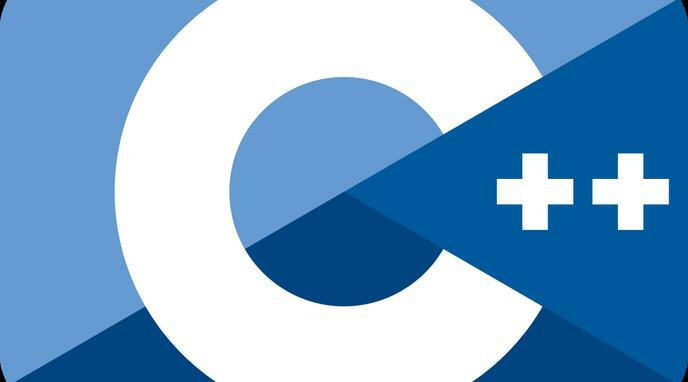 Is C++ the ideal programming language to learn first for beginners?